Compare features and performance with Cleveland® Golf lob wedges at $129 per club. Renowned instructor and short game guru Dave Pelz recommends four wedges as an ideal way to improve your short game and lower your score. 63% of shots are in the sub-100 yard range. The better your short game, the better your score. 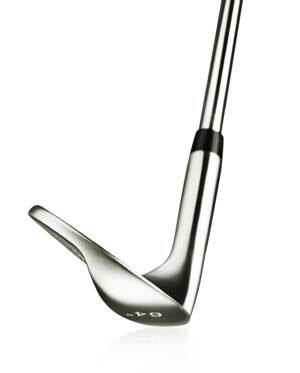 This 64 degree Extra Lofted Lob Wedge will get you started towards a great short game. Order now and lower your score! 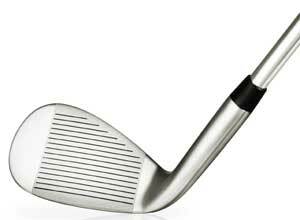 We can customize the shaft length, shaft type and grips. If you have customization requirements, feel free to contact us.